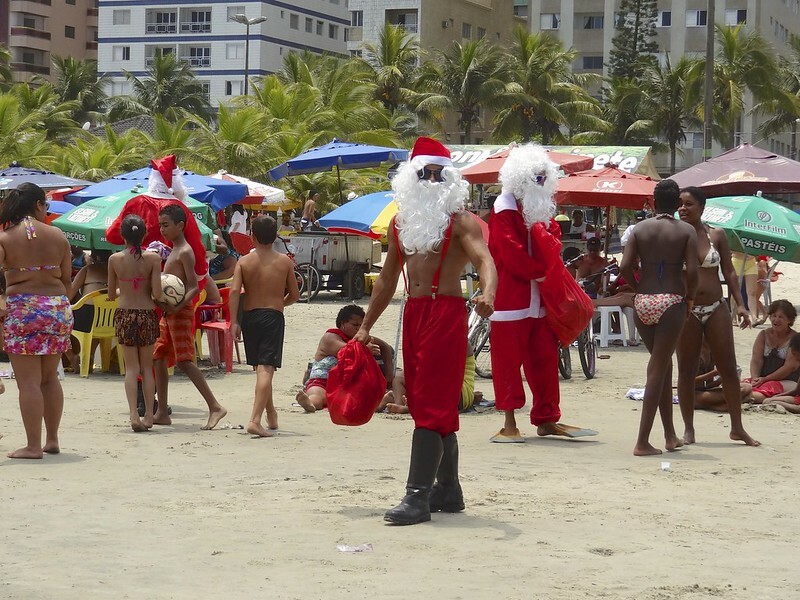 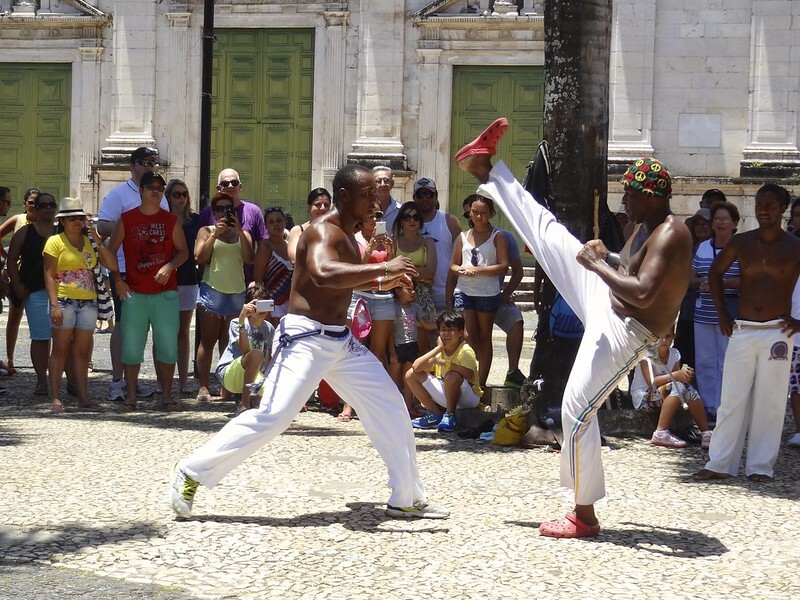 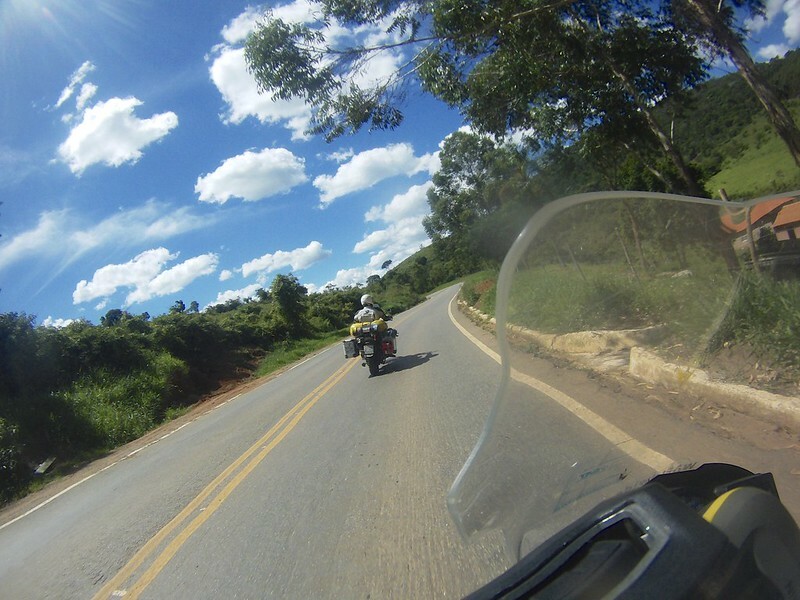 We got up today to pouring rain despite it being bright and sunny outside, only in Brazil. 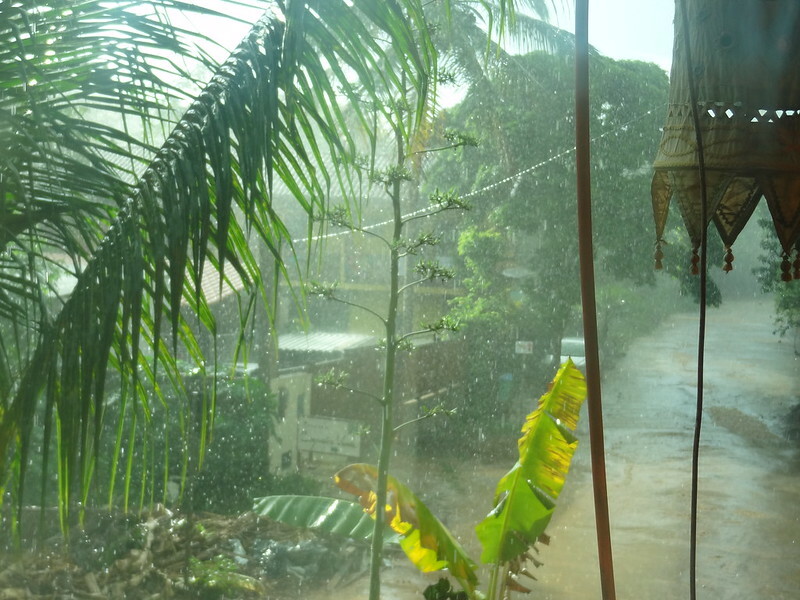 But unlike Vancouver where this would last for days here it usually lasts less than 30 minutes. 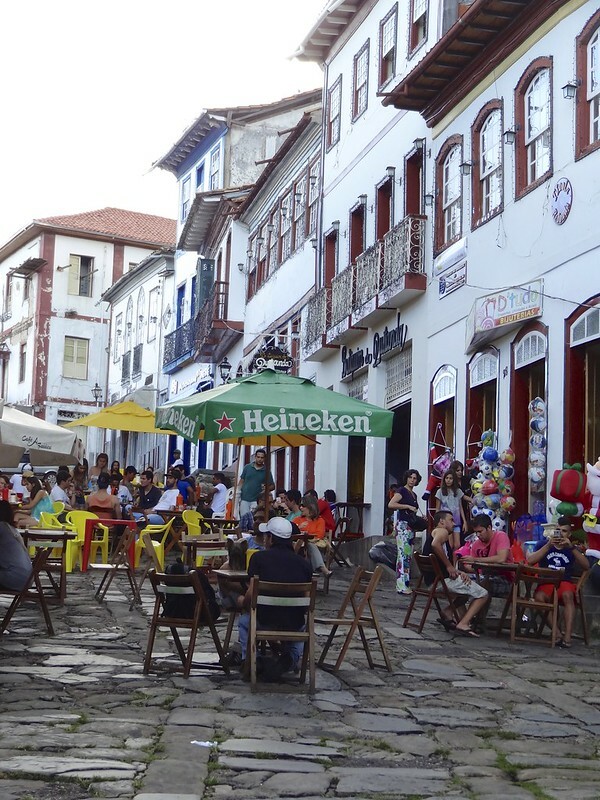 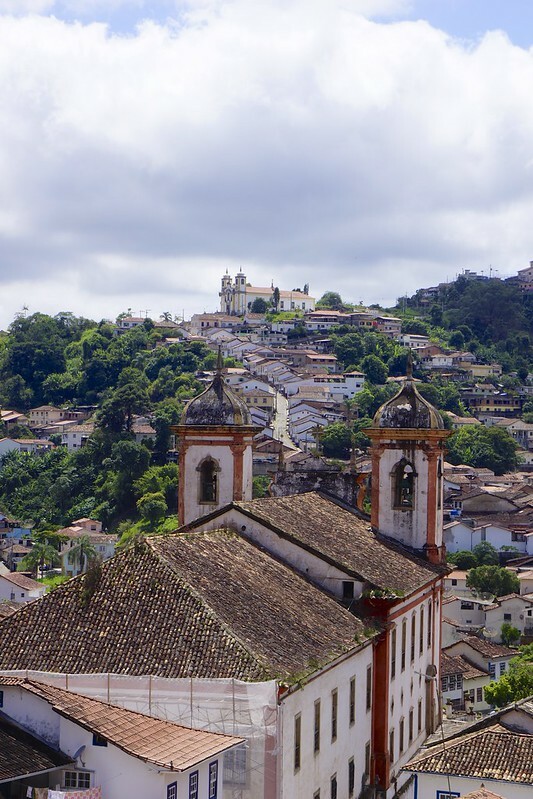 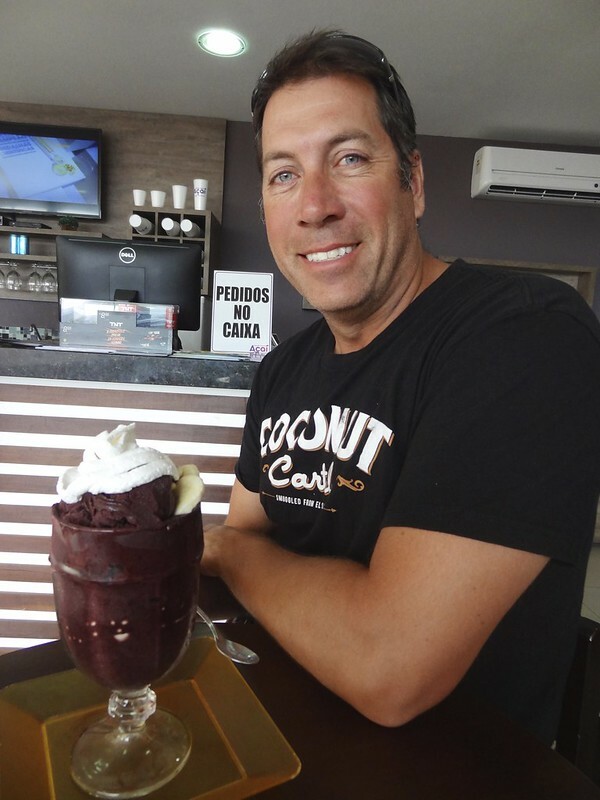 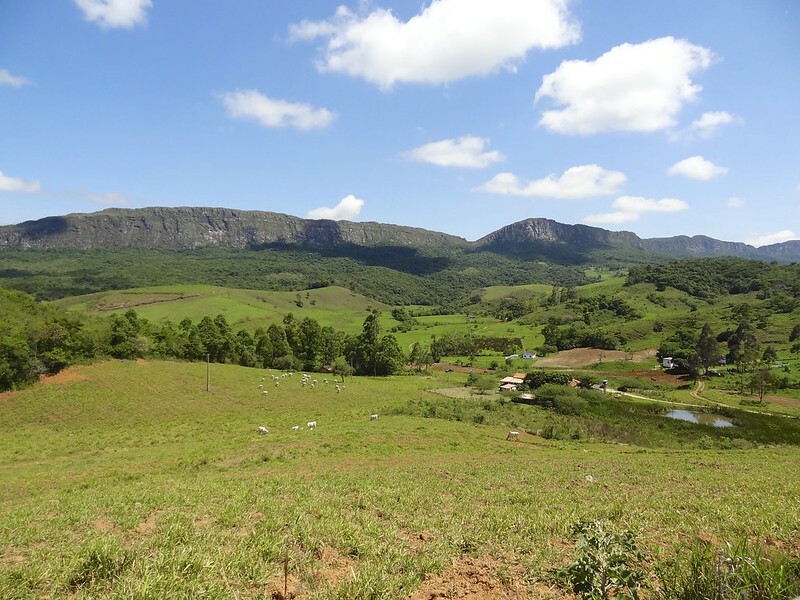 We left Ouro Preto and again went north on the curvy mountain roads to the city of Diamentina, which in the 17 th century was part of the gold and diamond rush. 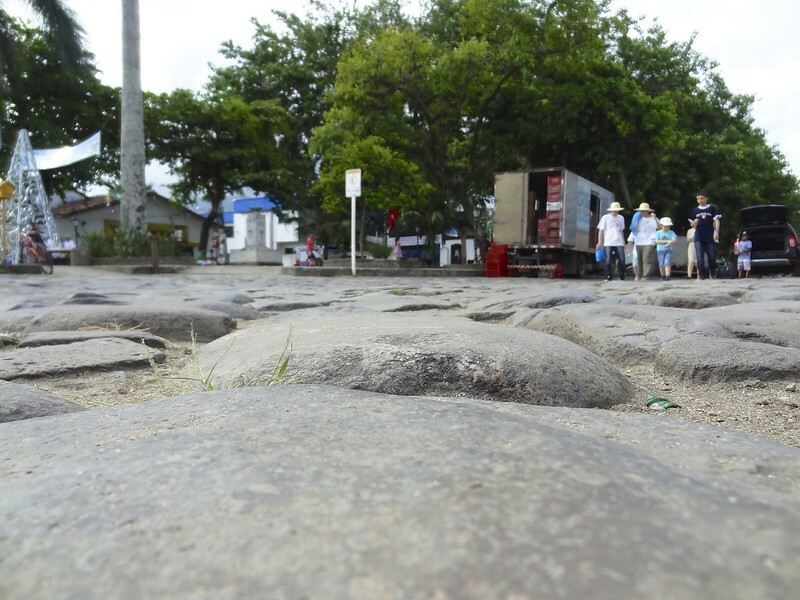 It is also UNESCO site. 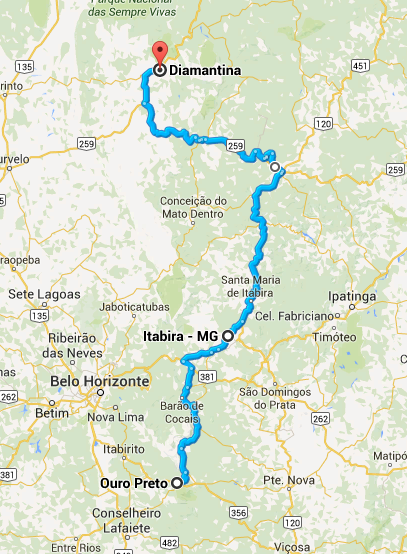 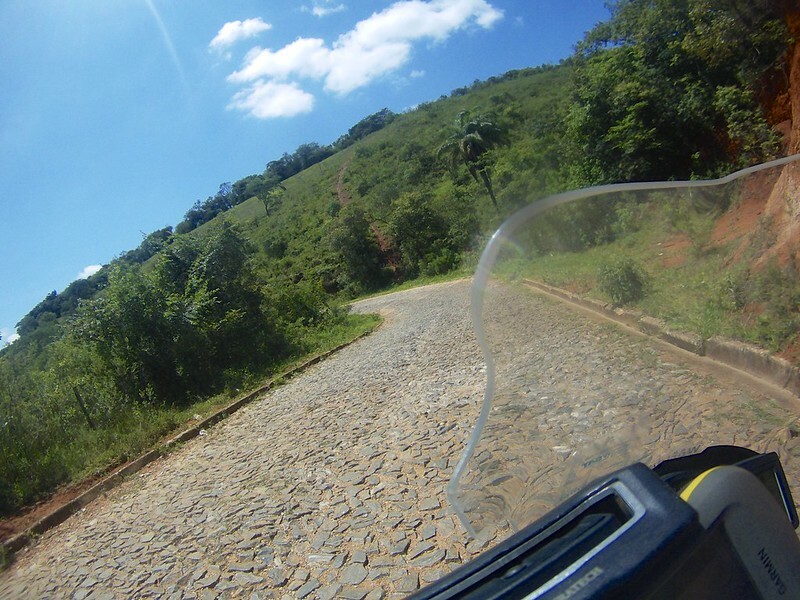 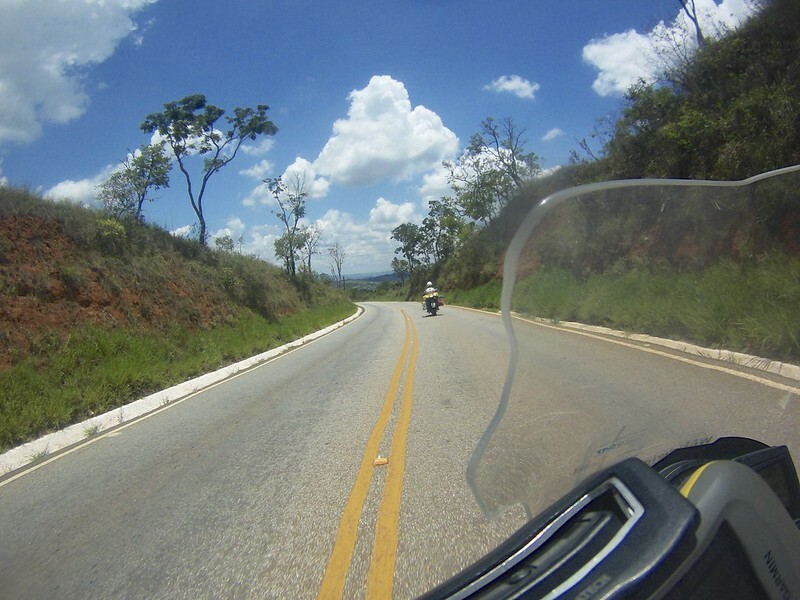 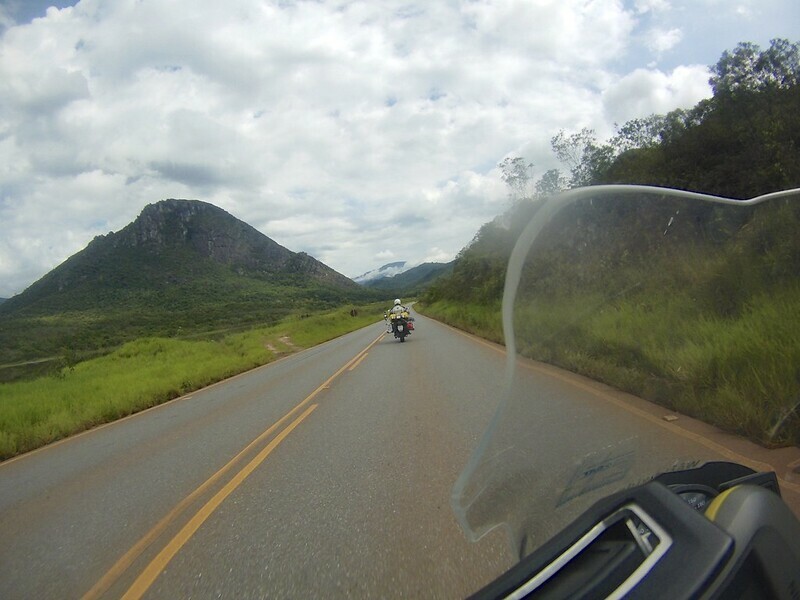 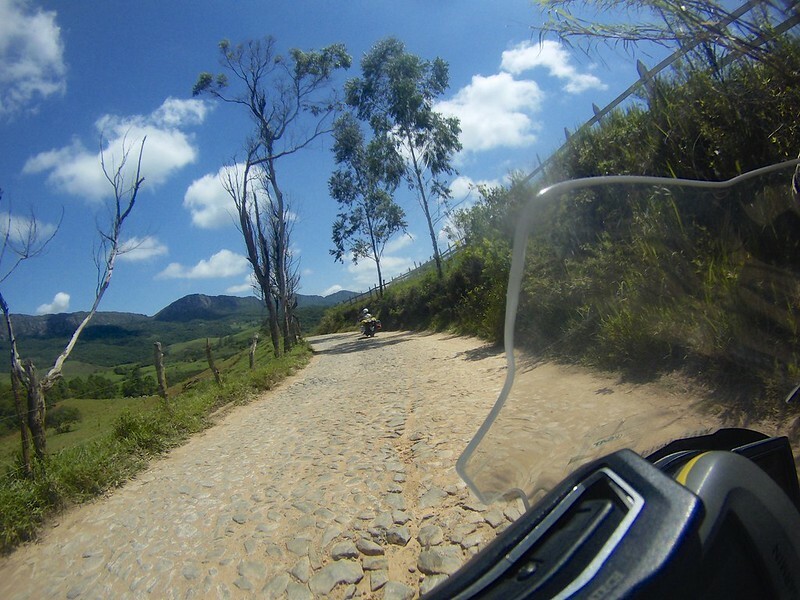 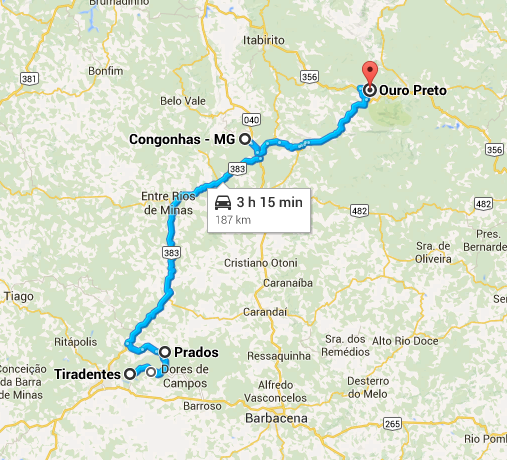 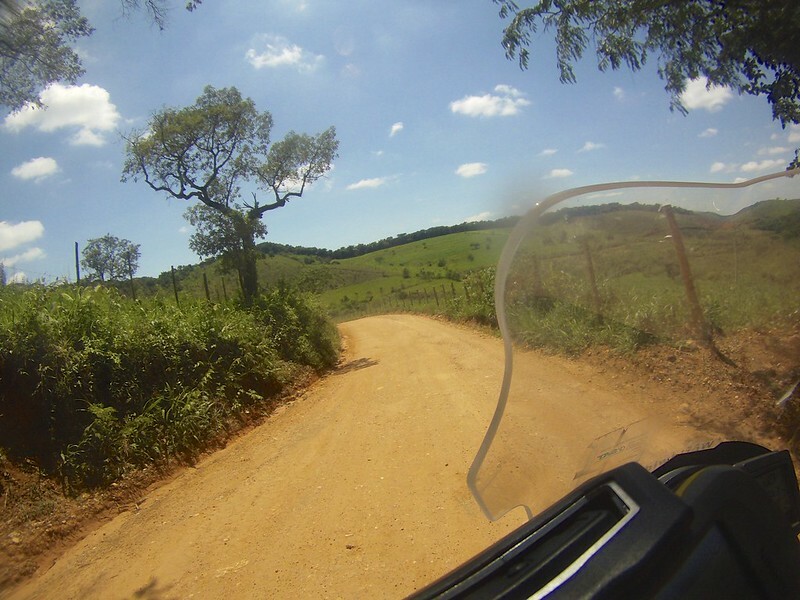 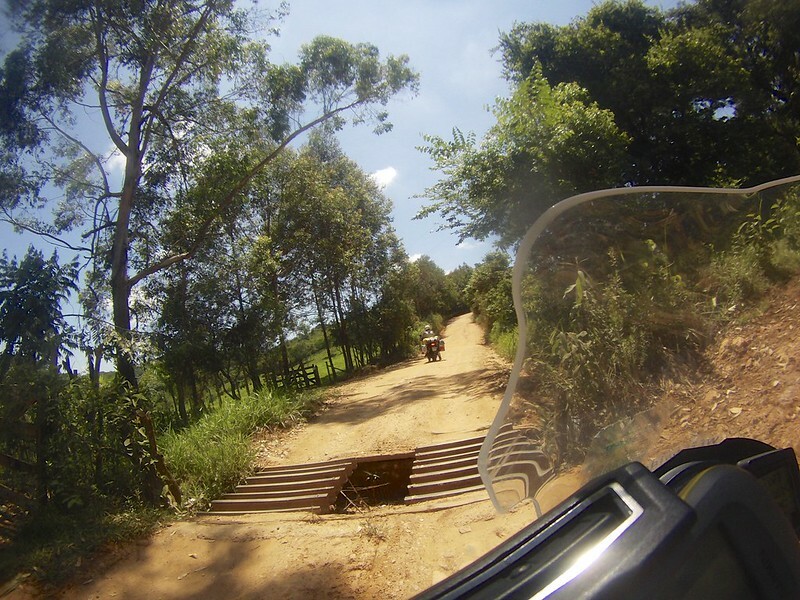 Today we headed north and west again for another 187 km of winding roads with stunning scenery to Ouro Preto. 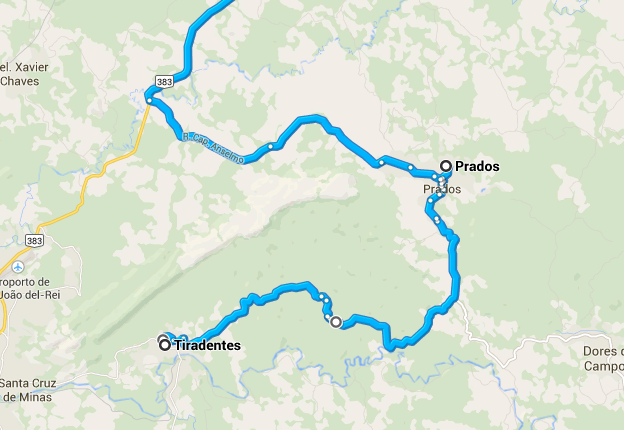 Leaving Tiradentes we took the back way thru Prados. 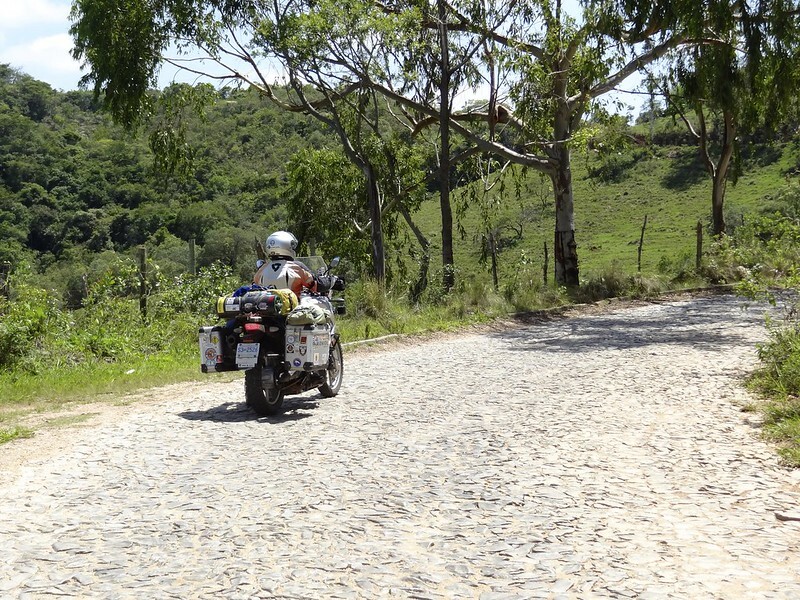 This way is partly cobbles and partly packed red dirt. 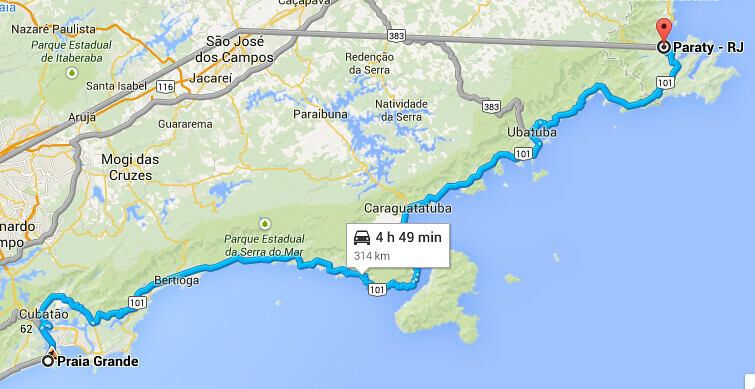 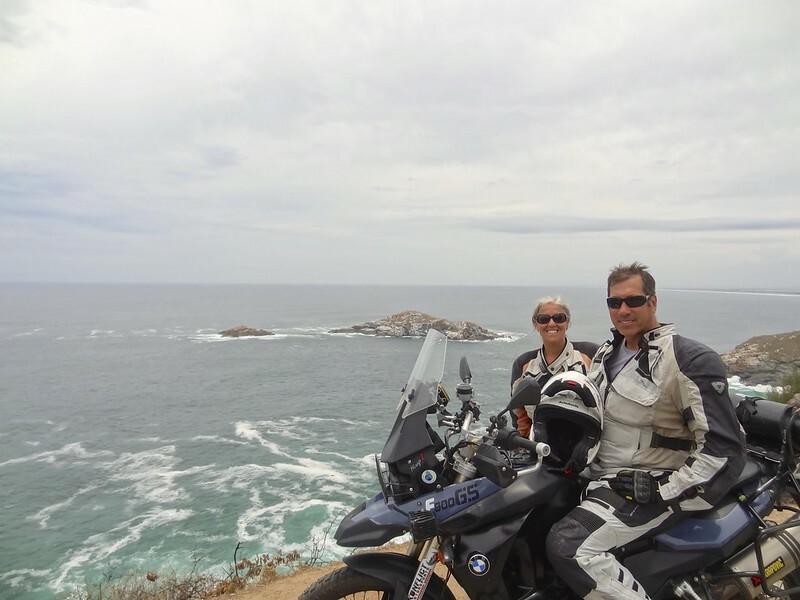 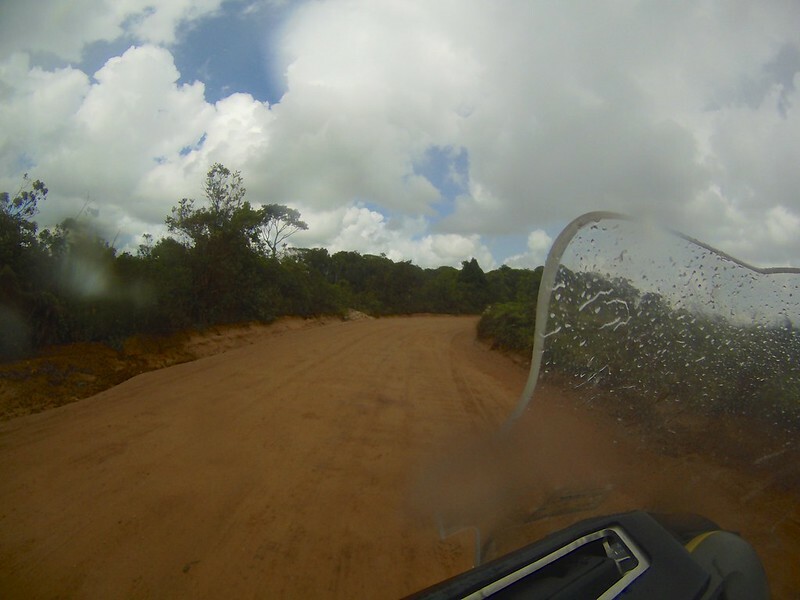 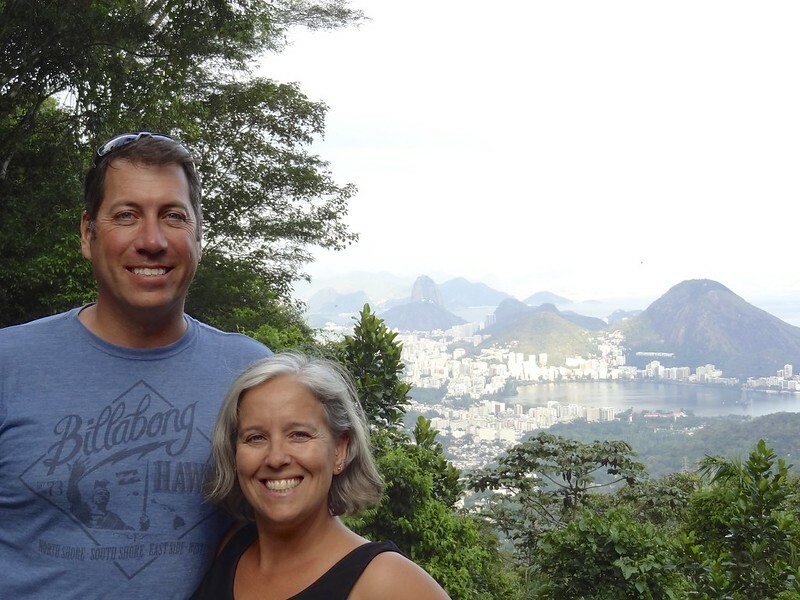 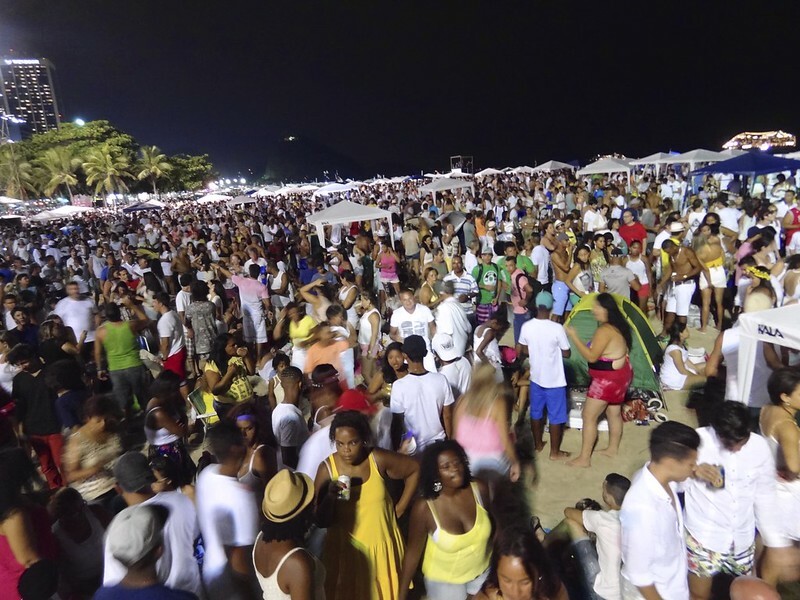 From PG we headed to the coast road and north 314 km to Paraty (Parati). 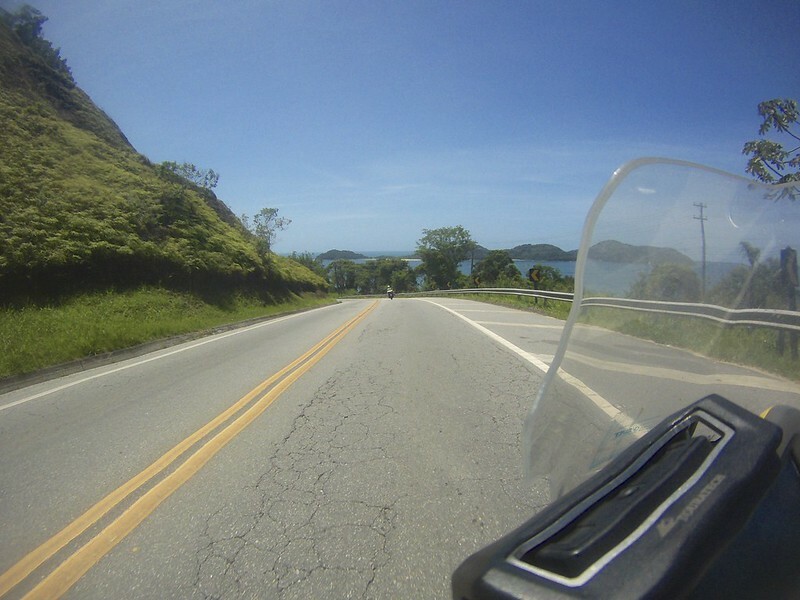 This is a scenic drive along the sea to this popular town.